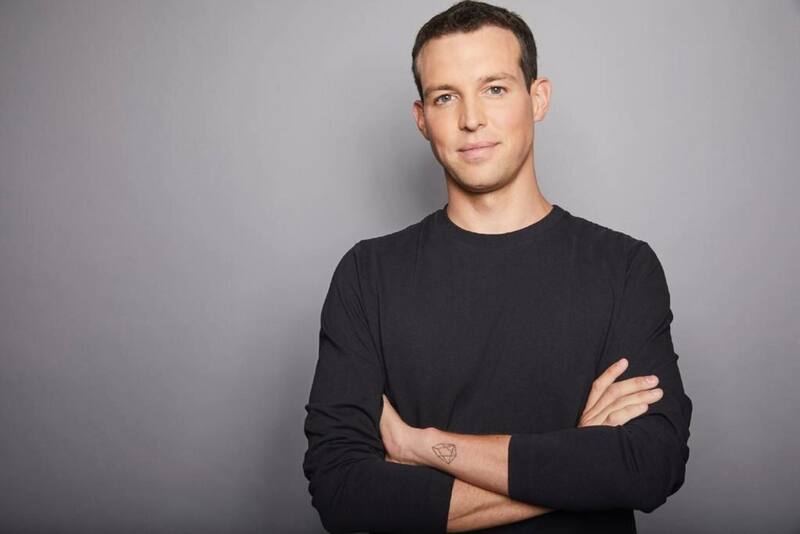 Bitcoin is on its way to replace gold as a store of value and won’t scale “because it doesn’t need to,” says Block.One co-founder and CEO, Brendan Blumer. “Over the next two decades, Bitcoin will replace gold as the leading commodity to store value,” writes Blumer. The executive, whose Block.one startup raised a record $4 billion last year selling EOS tokens, believes that most economic activity will not take place on the Bitcoin blockchain itself. Instead, most everyday transactions will move to applications that will be built on top of the Bitcoin base layer. “Most of the activity will flow to scalable layer-two solutions, but Bitcoin’s awareness and liquidity will continue to compound,” he explains. One such example today is the Lightning Network (LN) that has grown exponentially over the past year. With usability noticeably improving, this second-layer application is beginning to deliver on its promise of transacting bitcoin instantly at fractions of a penny. Therefore, the Bitcoin blockchain may not need any further on-chain scaling at all, though “big fees for settlement-layer transactions” are to be expected, according to Blumer. Blumer’s prediction echoes last year’s report from Microsoft, which concluded that layer-two scaling solutions, such as LN are superior to scaling on-chain by increasing the block size limit. While some blockchain communities have increased on-chain transaction capacity (e.g. blocksize increases), this approach generally degrades the decentralized state of the network and cannot reach the millions of transactions per second the system would generate at world-scale. At the same time, the Block.one CEO isn’t the only one who thinks Bitcoin may become the global ‘gold 2.0’ base layer for storing value. 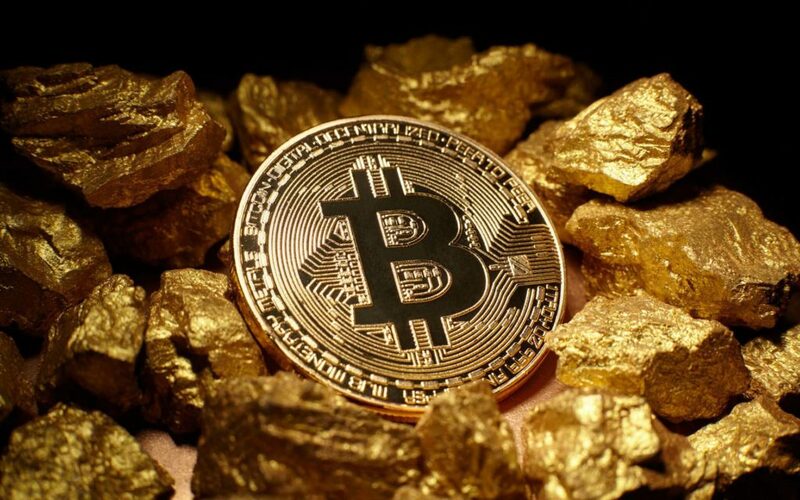 “To really get Satoshi’s vision, it’s peer-to-peer gold… that’s what Bitcoin accomplishes, that’s what Bitcoin is, fight me on this, go ahead, but you’re wrong,” he said last month, responding to a World Gold Council report that argues Bitcoin cannot never become a substitute for the yellow metal. More recently, famous investor and goldbug Marc Faber known as ‘Dr. Doom’ has also put his skin in the game by buying into Bitcoin for the first time. “I bought Bitcoin for the first time ten days ago,” he said. It’s not certain, but possible, that Bitcoin will be the standard for money transfers. Nevertheless, considerable efforts continue to optimize the Bitcoin network and boost throughput capacity. The latest data shows that expanding block sizes have not resulted in higher fees due to the apparent success of Segregated Witness. Do you agree with Brendan Blumer? Share your thoughts in the comments section below!